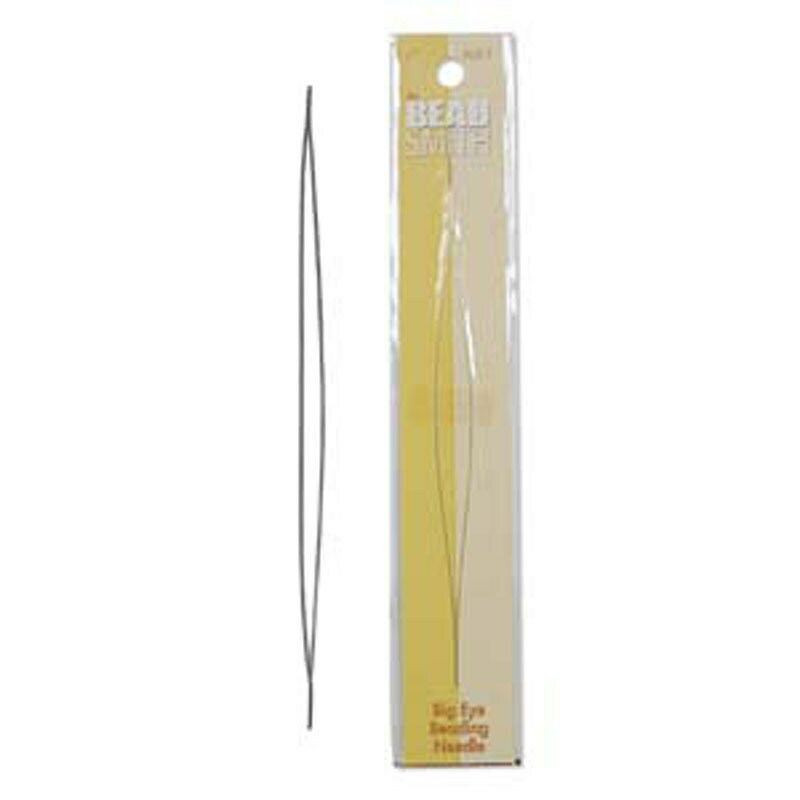 This 5 inch (12.7 cm) Beadsmith Big Eye beading needle is made from special, high-tensile stainless steel wire, the eye spans most of the length of the needle, making it easy to thread without eye strain. Fits all sizes of bead cord and is very flexible, making it great for stringing beads individually or from trays. Great with kumihimo designs using beads! Carefully sharpened for precise use. You will receive 2 needles.